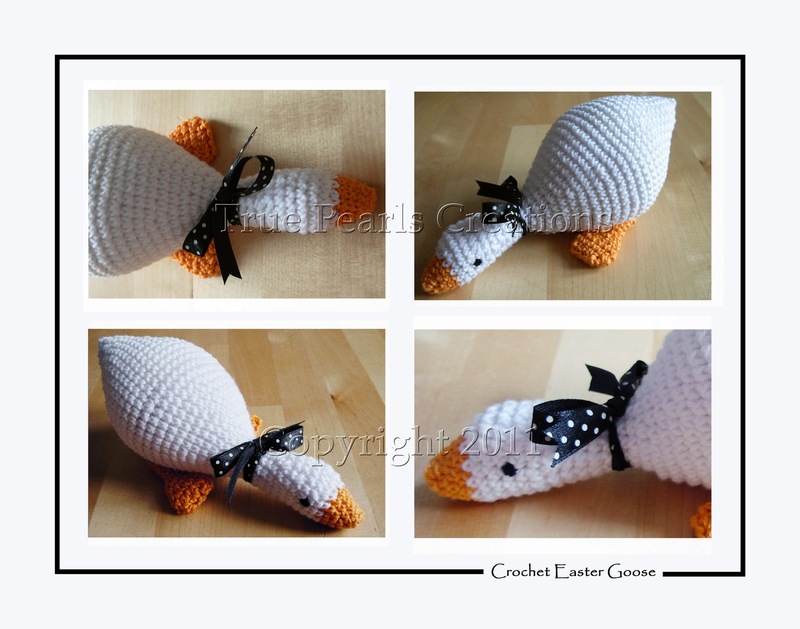 As Easter is coming, I would like to show you my first own designed crochet pattern which is my first publish: Amigurumi Easter goose. This little goose can be a perfect part of your Easter decoration or it can also be a little present to your loved ones. It is made from 100% cotton yarn, size is 19cm. Because of this it fits into little hands and can be a good friend for your little ones. You can buy this pattern on this Ravelry link, the price is £2.50.